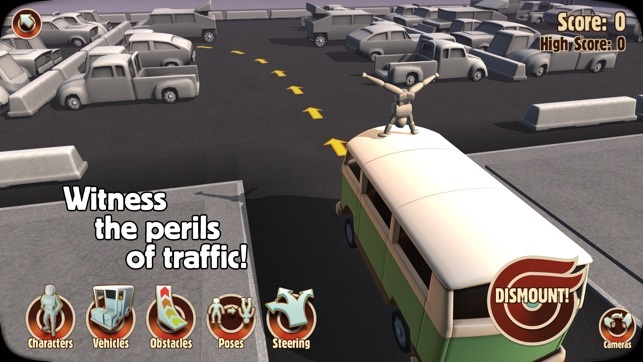 Perform death-defying motor stunts, crash into walls, create traffic pile-ups of epic scale - and share the fun! 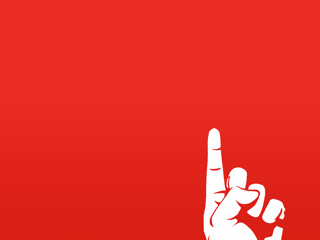 SUPPORTED DEVICES: iPhone 4S, iPad 2, iPod touch 5G and newer. 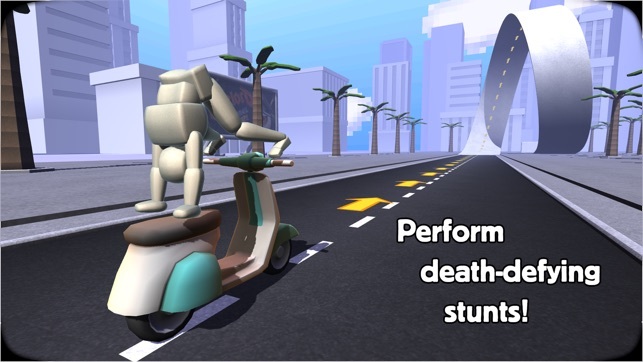 Turbo Dismount® is a kinetic tragedy about Mr. Dismount and the cars who love him. 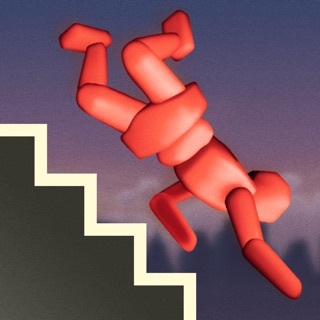 It is the official sequel to the wildly popular and immensely successful personal impact simulator - Stair Dismount®. * Tweak levels to your liking! 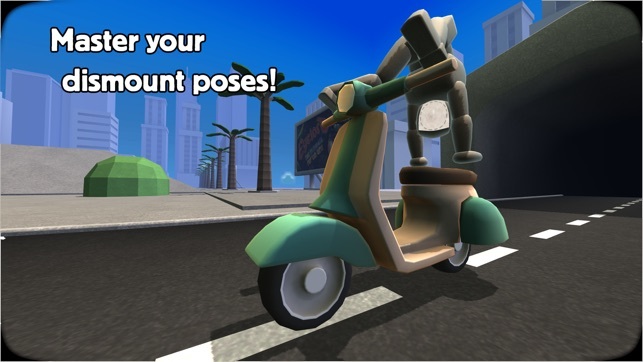 * Customize your character and the vehicles with your own photos! 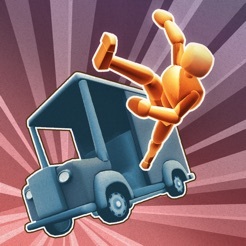 Turbo Dismount is the most convincing vehicular personal impact simulation seen on the App Store! Dismounting (turbocharged or regular) is not to be attempted at home or outside, and should be left to trained professionals. Secret Exit does not recommend or condone dismount attempts outside 3D computer simulations. Start you sirens, it's... EMERGENCY SEASON! * New FREE vehicle: Lance! * Good news: This version grants you access to the raw recorded video files, and you can store them to Photos or share them via the default iOS sharing mechanisms. This game is one of a kind definitely...besides all the obvious things that make this app one of my favorites is the fact that your don’t need internet to play it...meaning it doesn’t matter how bad the wifi, connection, or even if your on a plane...the game still works perfectly. 1 Sandbox mode on PC was amazing and I hope you put it on apple and smartphone because people and so did I like (love) it. 2 Have More poses because the poses we have now is okay but with new and more poses we can enjoy it more! 3 New characters why? Here's why the characters we have are great but would be better if we have more characters, but wait I have an idea why not have costumes for the character like a knight, zombie, Werewolf etc! 4 Why more vehicles if we already have one, well it would be better if you guys add more vehicles beside one at a time. Plus it would be So much better with more vehicles! 5 Like Sandbox Mode more maps! 8 steering is okay but not that easy moving when you're moving fast so easy steering might make it easy! 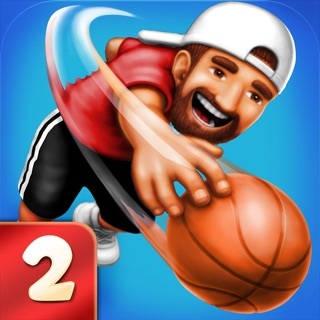 9 obstacles are decent but making more obstacles would make the game feel good! I hope you guys see this and make until then I wait until this happen! Thanks for reading! Hi, i think this game is cool, I like new vehicles every month, and there free, you have cool obstacles that affect the whole drive differently, and the maps you get for free are good as well. But I think that you should add more rag dolls in a car, like three guys in the lance vehicle and add a little more poses for all cars, a new vehicle that you guys should make is a family station wagon, so it has a row of two-three seats and the trunk has luggage and the outside of the trunk has a tire with one or two (you pick) bikes on the top. Also, you should add a coffin in the Grim Wagon vehicle instead of the guy laying on the floor. 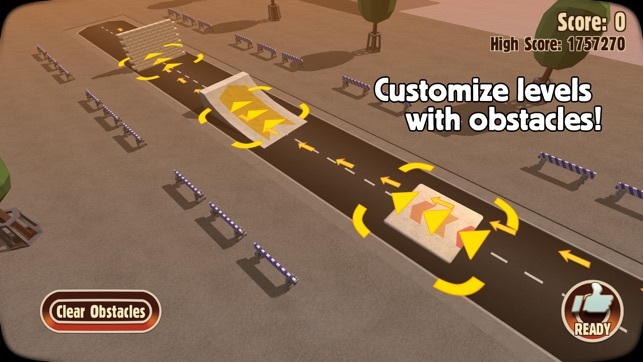 A new obstacle could be a trampoline, once you drive over it, you bounce high in the air, I hope you take time to read this and consider making this, but the game is great, thank you for listening and have a good day to all of you.